The Magic Bands Scalp trading strategy had some interesting activity on Friday. The first chart is Google, 5 minute chart. 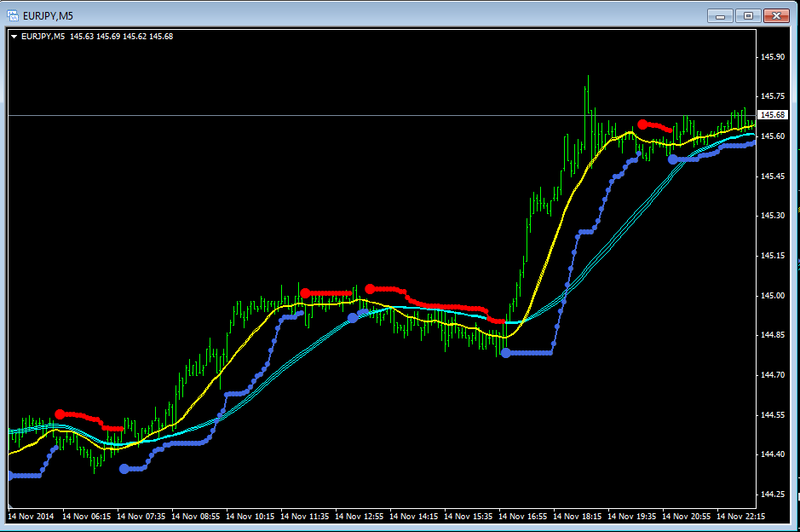 You can see that there were several entries and up until noon were some nice profits to be had in the down trend. Here is EURJPY 5 minute, you will see two excellent long entries and a short entry, excellent profits to be had from this pair on Friday. 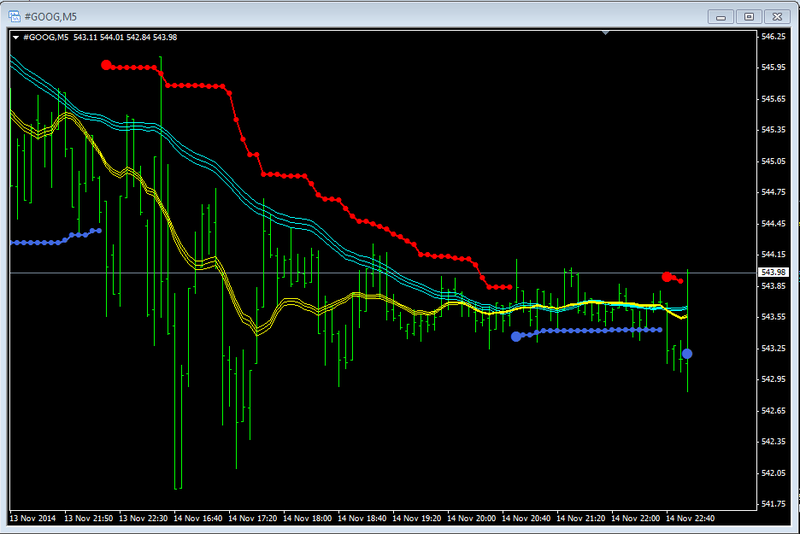 USDJPY, 5 minute, had some nice moves on Friday and as you can see from the chart there were some nice long entries and some nice short entries. 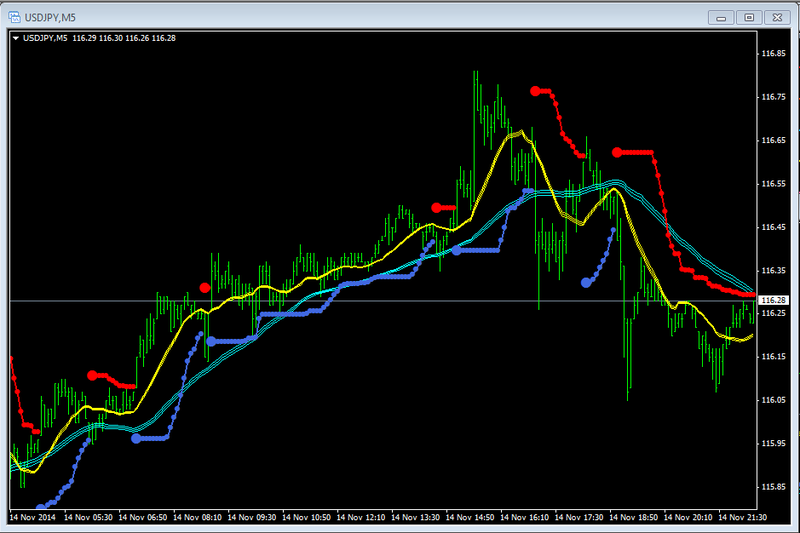 With this strategy it is post important that the trader ascertain a trend before deciding on any entry. Here is a video made just after the open on November 16 showing several Forex Pairs 5 minute charts.